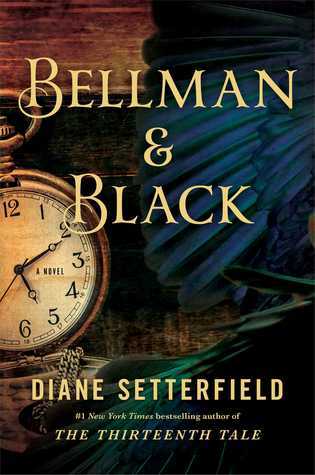 I am yet again reading a stupid number of books because I have no focus or willpower and while starting books is my favorite, getting through the middle part usually blows. Let's make a fun thing out of it and talk about the First 50 Pages! 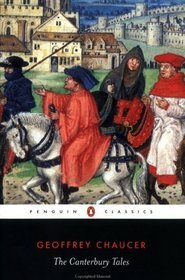 The Canterbury Tales, Chaucer. Yep. Still in 'The Knight's Tale.' And Palamon and Arcite are being RIDICULOUS. I thought the Tales would be people talking about their own lives, but so far the knight's like "GATHER ROUND, WHILE I TELL YOU A TALE OF ANCIENT GREECE" and then he's all "Here are some knights, because they totally had those in Ancient Greece." Both the knights act in an extremely silly manner. I have not yet found out what happens to them. I kind of hope they joust each other to death. 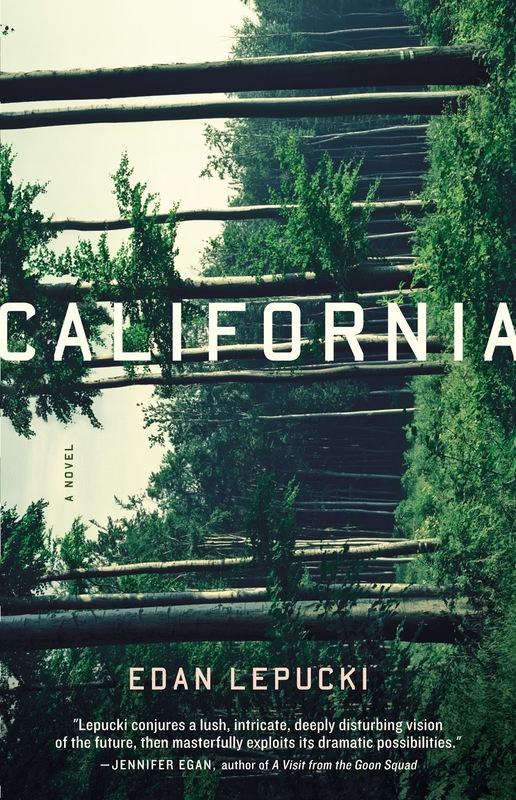 California, Edan Lepucki. 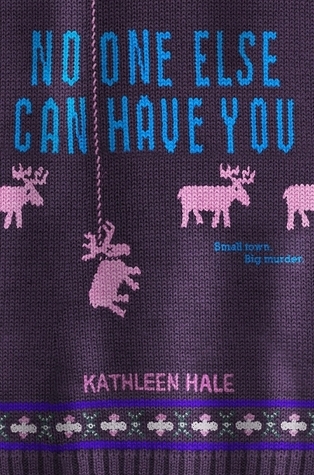 I just got this from Little, Brown because I love the cover so much and it said something about post-apocalyptic AND a small community with dark secrets. Omg sign me up. So far, there's a main girl and the main guy and she's pregnant and they live by themselves in the forest because somethinggggg happened to Earth. Also there used to be people who lived near them and now those people are gone and I want to know WHY they are gone. 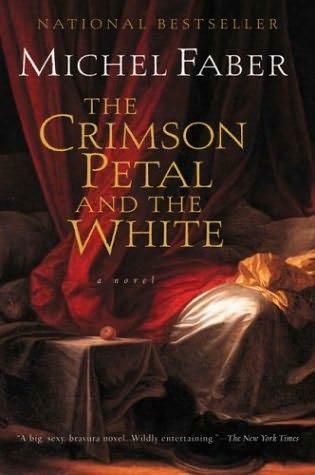 The Crimson Petal and the White, Michel Faber. This is kind of amazing? It starts in second person, which can go badly SO EASILY, but Michel Faber is A Writer and makes it work. He's all "You expect to just meet the fancy people immediately, but go check your privilege; you have to start with a prostitute and work your way up." So on board with this book. We meet Sugar pretty early on, and I think that's the main character because I think that's who Romola Garai plays in the miniseries? But it's entirely possible I am totally wrong about all this. 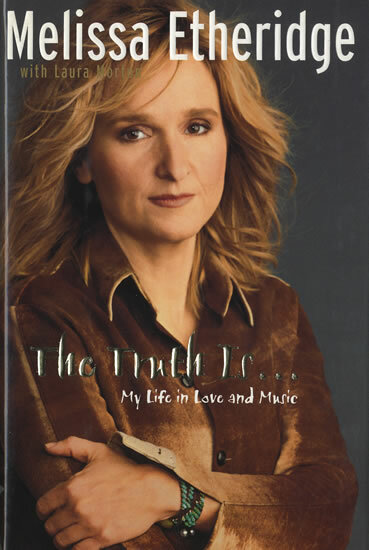 The Truth Is..., Melissa Etheridge. Yeah, I'm reading Melissa Etheridge's book. It's happening. So far, she has left Kansas and is now in Los Angeles where she is being SO GAY and also making music. But people keep trying to manage her sound, man, and Melissa Etheridge's sound cannot be managed. It must break free like a herd of beautiful wild ponies. There're like four others (Chicago Poisoner, The Witches of East End, Eat Your Heart Out, The Freedom in American Songs), but those can wait. So much to say about Witches of East End, though. Which can be summed up in saying that it is Not That Great, but not terrible. Mmm, standards.